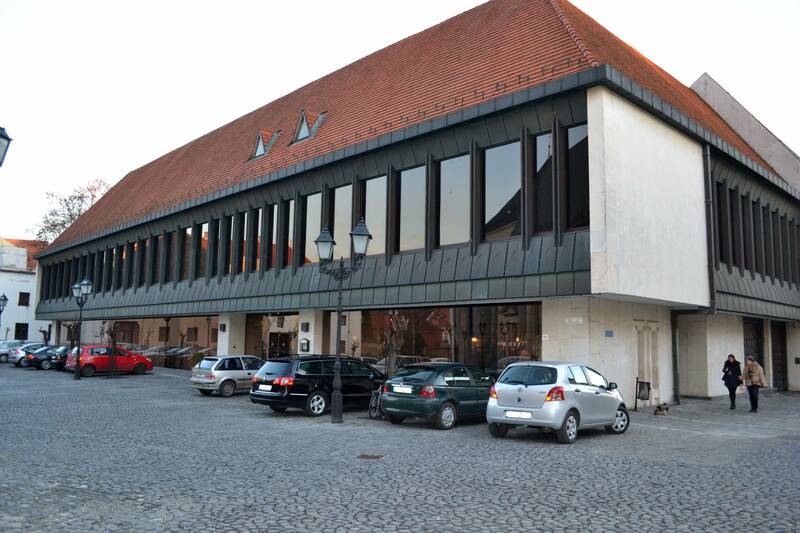 The Hotel was built in 1983, to meet the increasing demand of business tourism of Győr. Our location offers a quiet and historical milieu, while after a 5 minute walk you can enter the milling crowd of the city (shops, restaurants, pubs, clubs, bars, casinos). To visit the recently built Spa, it takes 5 minutes by car, or 10 minutes on foot. 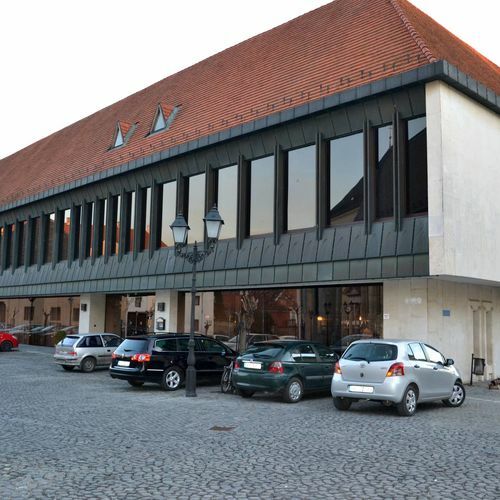 The nearby National Theatre, with the traditional Ballet of Győr offers unique cultural experiences. We have 8 suits and 9 double rooms in our offer, two meeting rooms (each for 15-20 persons), two conference rooms (each for 50-80 persons), and a unique ball-room (for 150 persons), available for trainings, seminars, meetings, and weddings. For recreational purposes, we recommend our covered swimming pool. 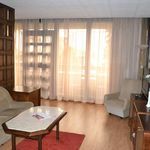 General: 24-hour Front Desk (Roumanian, English, German), Elevator, Safety Deposit box, Breakfast, Express Check-in/Check-out, children bed. Child policy: Children under 3 year of age can stay free in their parents' suite. No á lá carte restaurant! Max. 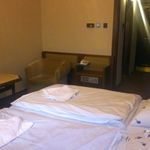 capacity: 7 persons: 4 adults and child(ren) under 12. 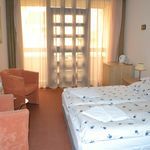 The rating of Hotel Konferencia Győr is 8.8 from the maximum 10, 319 based on actual and valid guest ratings and reviews.